The Sidebar: The Natasha Stuckey case, Cincinnati, June 25, 1993, Part I: "CPR don't go through water"
The Natasha Stuckey case, Cincinnati, June 25, 1993, Part I: "CPR don't go through water"
The institute's Web site has, he says, "deleted its main pages recommending the Heimlich maneuver as an effective treatment for drowning rescue...(My father's claims) were based on nothing but a handful of skimpy cases in which near-dead drowning victims were 'miraculously revived' by the maneuver," he says. 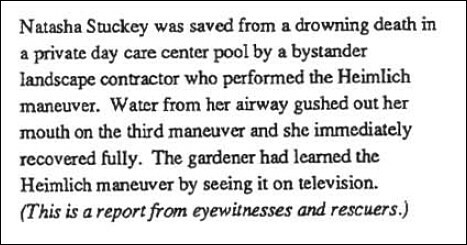 "Despite such thin evidence, for decades The New York Times, CBS News, Inside Edition and scores of other media outlets gave him a platform to urge the public to perform the Heimlich on people who were drowning." My father doesn't mention that the case reportedly happened in his hometown of Cincinnati on June 25, 1993, at a time when he was making a big local push to promote the treatment. I've always had questions about the case, so on my website I included Natasha Stuckey's name on a list of topics about which I invite readers to send me information. Out of the blue last week I received an unsolicited e-mail from a woman claiming to be* Natasha Stuckey, who at the time of the reported rescue was eight years old. A brief exchange of e-mails with her resulted in more questions than answers and motivated me to blog about the case. * Update: On June 5, I received an e-mail from Natasha's father, Tyronne Stuckey of Cincinnati, confirming that his daughter, who also lives in Cincinnati, was the person who contacted me. 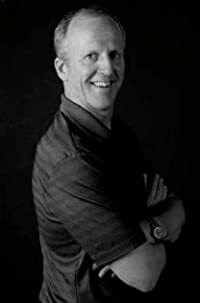 I first learned about it in Rescue Supports Heimlich as First Maneuver, an opinion column by business reporter John Eckberg published by the Cincinnati Enquirer on July 18, 1993. It's a good thing that Todd Schebor and Jack Baker, who recently saved a Bond Hill girl's life at a swimming pool, aren't members of Cincinnati City Council's law and public safety committee. That panel - after hearing evidence that indicates the Heimlich maneuver should be used on drowning victims before mouth-to-mouth resuscitation - refused last month to overturn a Dark Ages dictum from the Red Cross that rescue workers must try mouth-to-mouth first before any other treatment. That's one council action Schebor and Baker missed. They were able to save the life of 8-year-old Natasha Stuckey anyhow. 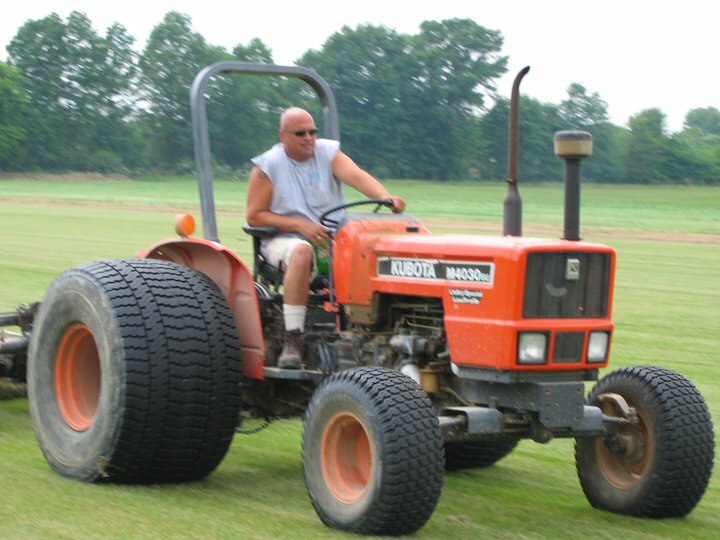 (Todd) Schebor, president of Schebor Landscaping Services, and Baker, an employee, were working at the Kugler Mill Square Apartments on Beech Street in Bond Hill at 2 p.m. on June 25 when Natasha nearly drowned. It was a Friday, the two men were mowing the front lawn - looking forward to the weekend - when a crowd of adults and children gathered and began to scream for help at the pool. Schebor and Baker, a Goshen resident, hurried to the water and found a lifeless Natasha. She had bluish skin and wasn't breathing. Schebor ran to call 911. He returned and within seconds began to perform the Heimlich maneuver. Schebor, a Symmes Township resident, had seen a television public service announcement six months before from the Heimlich Institute about the value of the Heimlich maneuver for drowning. "She wasn't breathing, and I knew that CPR would not get any air in her," said the 30-year-old Schebor. "My wife and I were discussing it one evening about what we would do. And after watching television, we decided that the Heimlich maneuver was the right way. "As soon as I saw that girl (Natasha) and the stuff coming out of her nose and mouth, I said the best way to get the water out of her was the Heimlich." He pressed against the girl's abdomen with his fist, which pushed her diaphragm upward and compressed the lungs – forcing out water. On the third try, vomit and water completely cleared from the girl's airway, and she started breathing again. TORMAN: Landscapes Jack Baker and Todd Schebor never thought about being heroes when they pulled a drowning 8-year-old girl out of a Cincinnati pool. 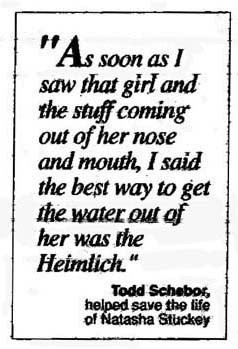 Mr. TODD SCHEBOR: The first thing I did is I asked Jack, I said, "I should give her the Heimlich.' And he says, 'Do anything, she-she's dying. She can't breath.' So I picked her up. On the third try, I told myself I'm either going to break this poor little girl's ribs or-or she's going to cough something up. And I gave her the third jolt. Mr. BAKER: You could hear the-the gush. Yeah, just like a gush of water when you turn on the faucet. TORMAN: It just came out that much. Mr. BAKER: It came out that much, and, bingo, she was breathing. TORMAN: So why not CPR? Mr. SCHEBOR: You can blow as much air as you want, but I - I suspected that seeing the amount of vomit in her mouth and her nose, I knew that she had water in her lungs, and CPR don't go through water. TORMAN: (It's) exactly what Dr. Henry Heimlich has been saying lately. The Heimlich maneuver isn't just for choking, it's for drowning, too. NEXT: Where are the news reports? And where's my father's missing desk?